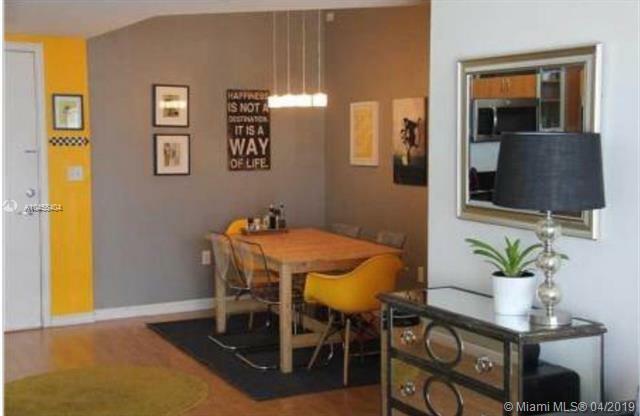 Gorgeous TURNKEY 2Bed/2Bath condo located in the heart of Aventura. Professionally decorated, ready to move in. 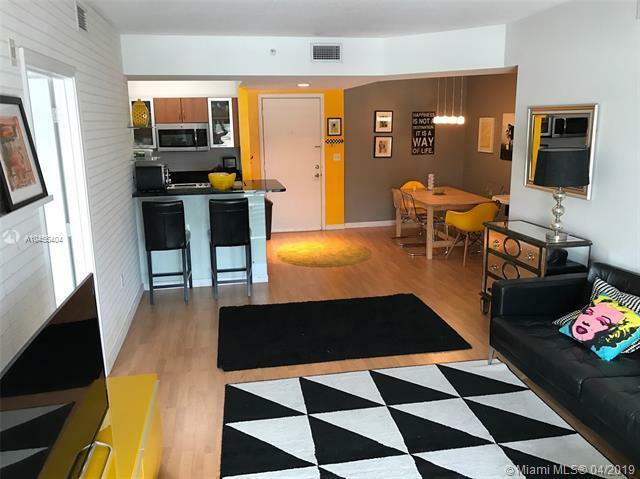 Unit features wood and ceramic tile flooring. Washer and Dryer inside unit. Building with 24 hours security, valet, 3 infinity pools, sauna, gym, clubroom, billiard room, move theater and much more. 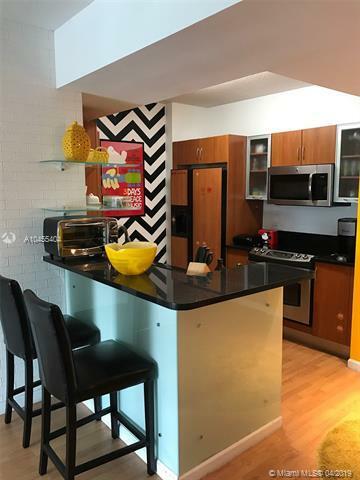 Walking distance to supermarket, stores, and restaurants. 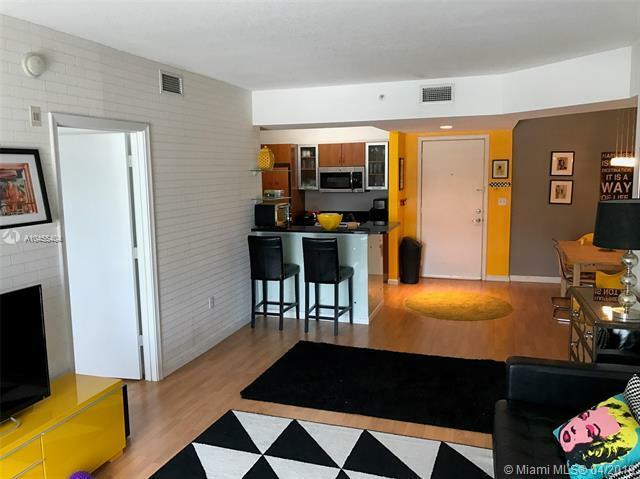 Near Aventura Mall, Hospital and Beaches. Owner is willing to rent annual or seasonal! MLS PRICE FOR ANNUAL RENTAL - $2200. SEASONAL RATE (LOW SEASON- $2600 - HIGH SEASON $2700).